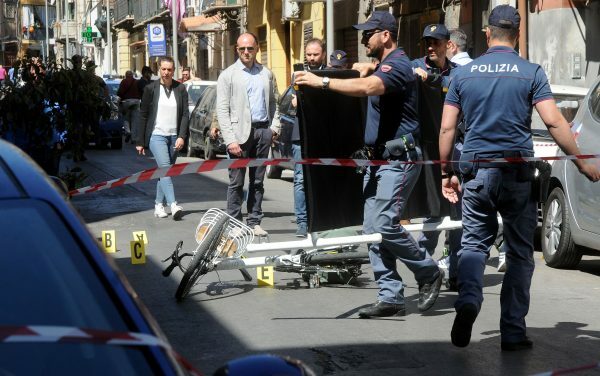 Gangsters in Sicily have been busted for crushing the arms and legs of victims and then collecting huge insurance payouts for injuries claimed to have been sustained in car accidents. Police in Palermo arrested 11 suspects on Aug. 7, following an investigation into an alleged crime ring that involved complicit hospital staff and targeted individuals desperate enough to willingly submit to gruesome mutilations. “They were both accomplices in the scheme and victims,” said the head of the Palermo police operations squad Rodolfo Ruperti, referring to those who agreed to have their arms and legs broken. Recruits in the elaborate racket included drug addicts, alcoholics, and the mentally disabled. Ruperti said the suspects would scour Palermo’s train station for the destitute and desperate. “They were attracted by the mirage” of a lot of money, Ruperti told RAI state TV. But in reality those who agreed to participate in the scheme by having a leg or arm or both smashed, generally received only a few hundred euros, while the gangsters kept hundreds of thousands of euros in insurance payments, the authorities said. A smashed “arm and a leg” could bring as much as 150,000 euros ($170,000) in claim payments, Ruperti told the Associated Press in a phone interview. After their limbs were smashed using 25-kilo (55-pound) cast-iron weights, the injured were taken to hospitals in Palermo, the capital of Sicily, where employees in on the scheme processed paperwork that let alleged gangsters collect insurance proceeds. Investigators have yet to determine how much money the suspected crime ring managed to defraud by means of the racket, and how long the scheme was in operation. In total 60 people are under investigation in the case, including 11 women, the Italian news agency ANSA reported. The investigation has established that about 70 individuals are known to have been mutilated as part of the scheme. In January 2017, the disfigured body of a Tunisian man was discovered on a Palermo street. Initially presumed to be victim of a road accident, he was later determined to have died of a heart attack suffered after having his limbs deliberately smashed. The incident sparked the investigation and led detectives to what they say was an organized criminal endeavor. One of the suspects detained in the bust included a hospital nurse who investigators say procured mild anaesthetics from her workplace to dampen the pain. Ice, however, was sometimes the only measure to cope with the agony of smashed limbs. 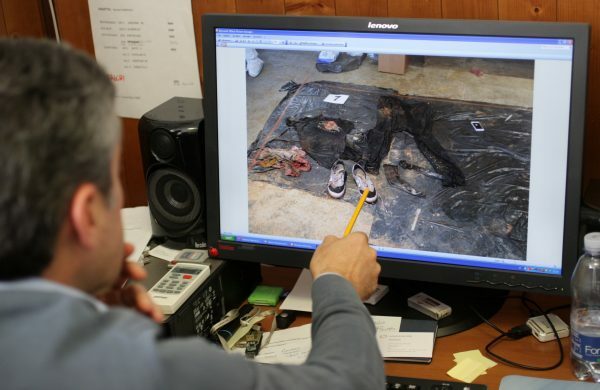 Investigators are trying to determine if the Sicilian Mafia had a hand in the fraud racket. Cosa Nostra, one of the three main Italian mafia-style groups alongside the Camorra and ‘Ndrangheta, is known to have accomplices or associates in local institutions, including clinics. According to Europol these organized crime groups have a penetrating reach, and can even manipulate elections and install associates in administrative positions. These crime syndicates operate worldwide, Europol says, but keep a very low profile outside Italy, making them difficult to detect and counteract.